Kate has been performing and teaching bellydance for over 10 years, experimenting with different styles including ATS. Kate was a performer with the Canberra based troupe Tribalista, a teacher at Bellyup Bellydance before moving to London where she helped establish Bellydance Body Mind dance school. 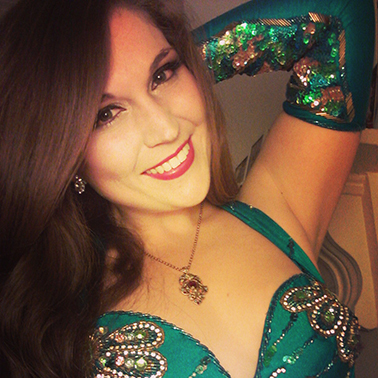 Kate is now based in Sydney performing regularly and teaching as part of Bellydance Harem. our newsletter and event updates.